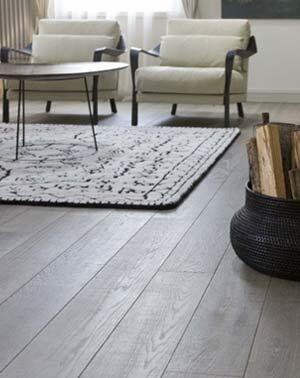 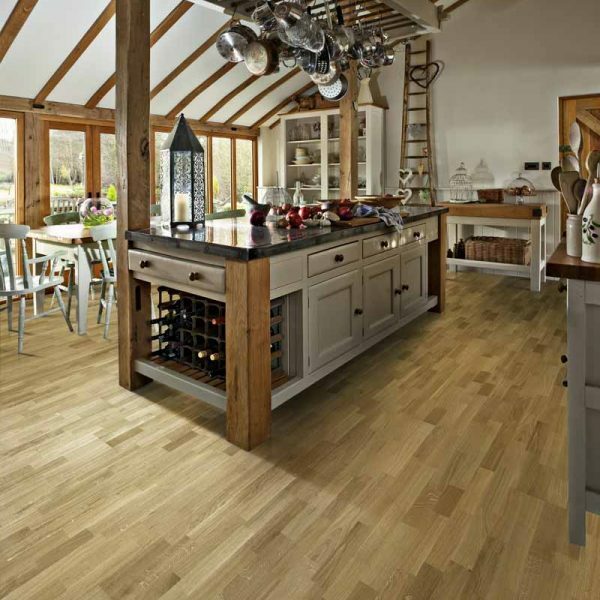 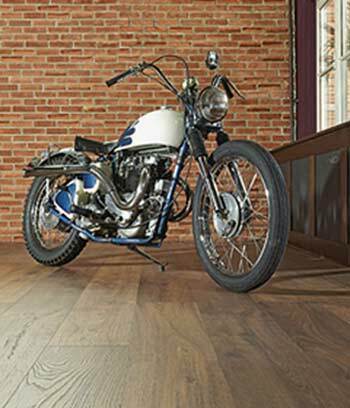 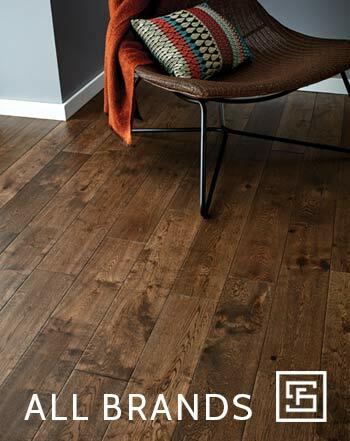 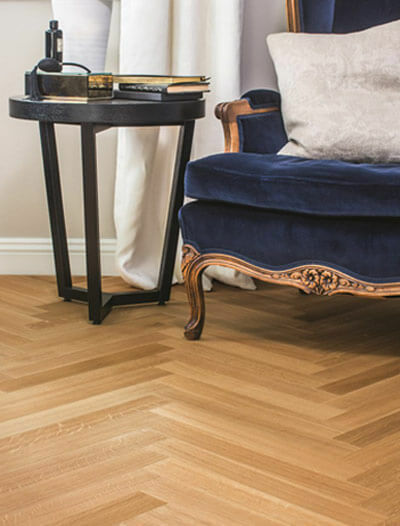 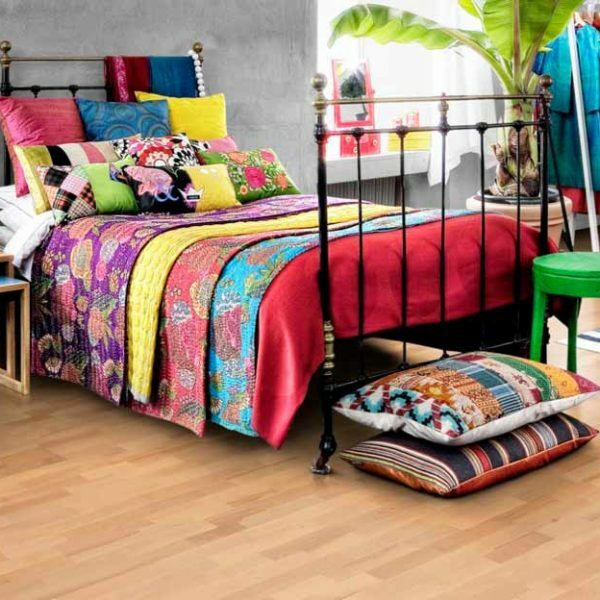 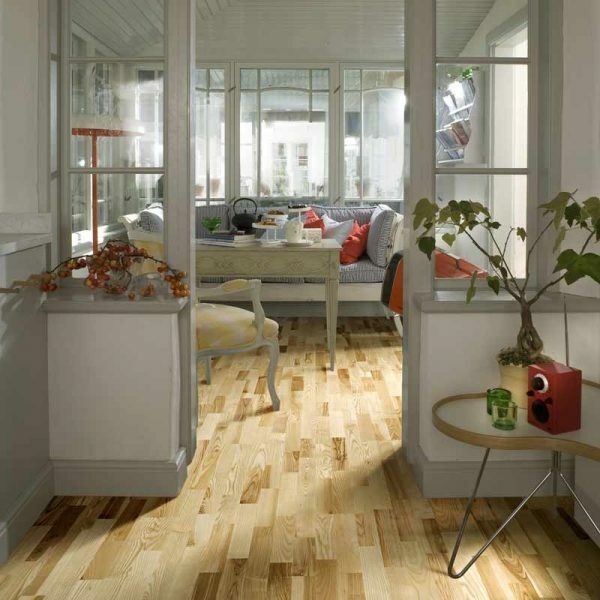 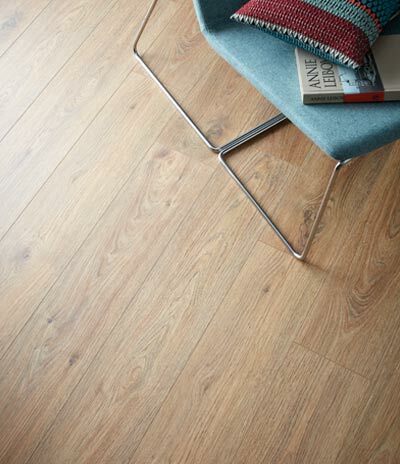 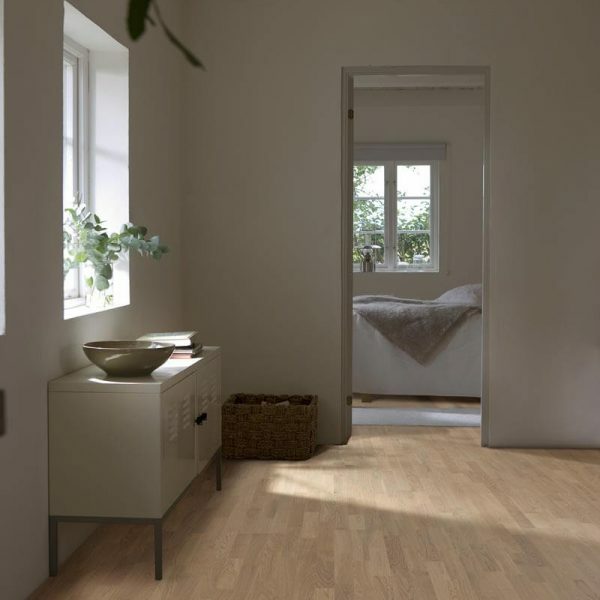 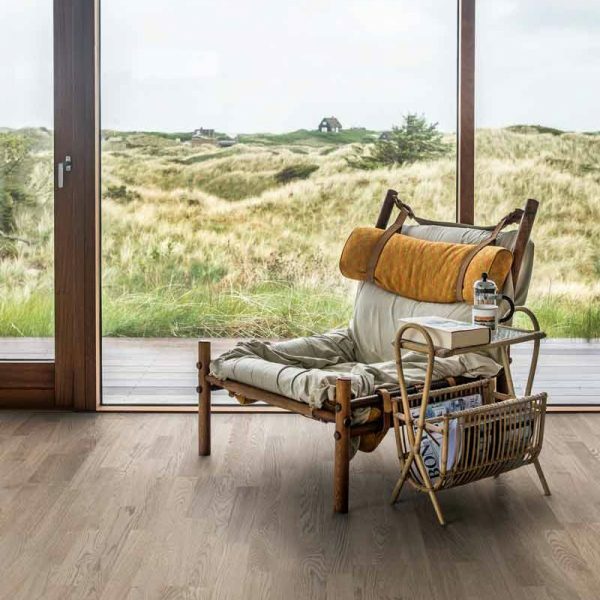 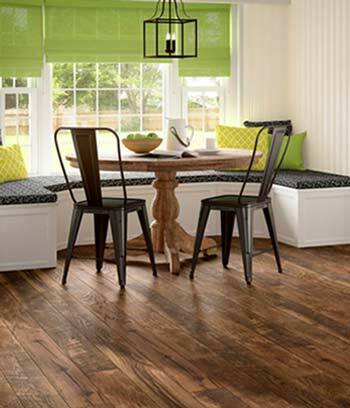 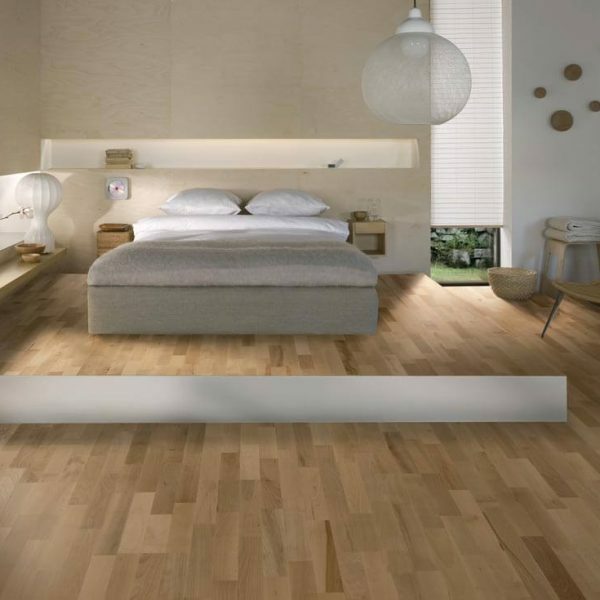 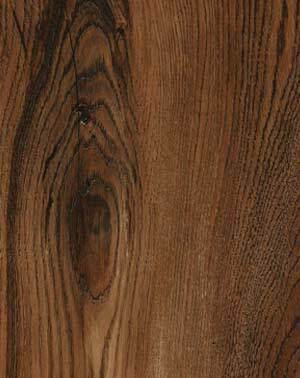 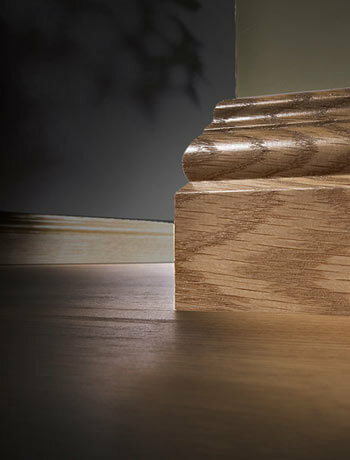 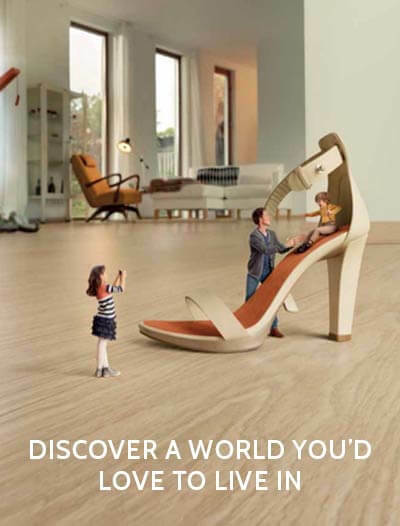 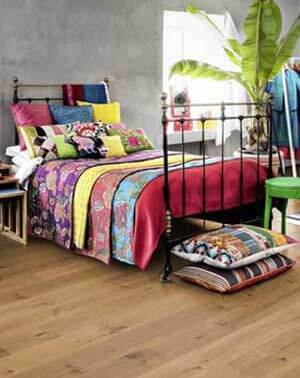 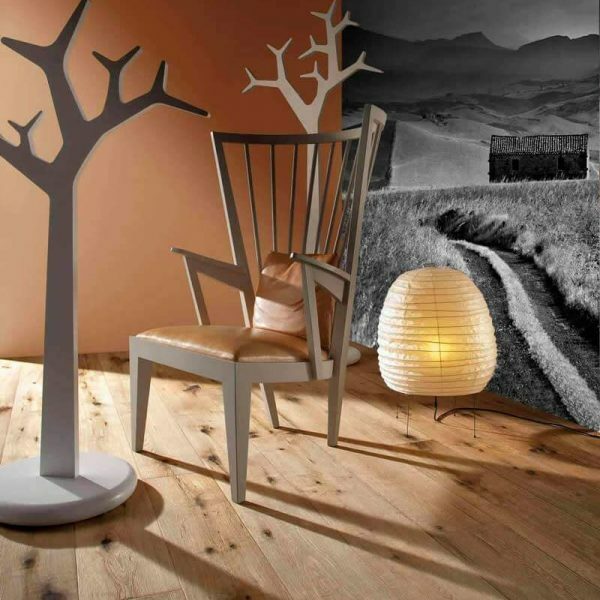 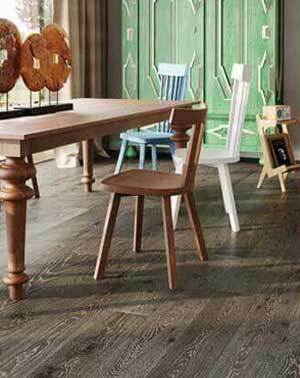 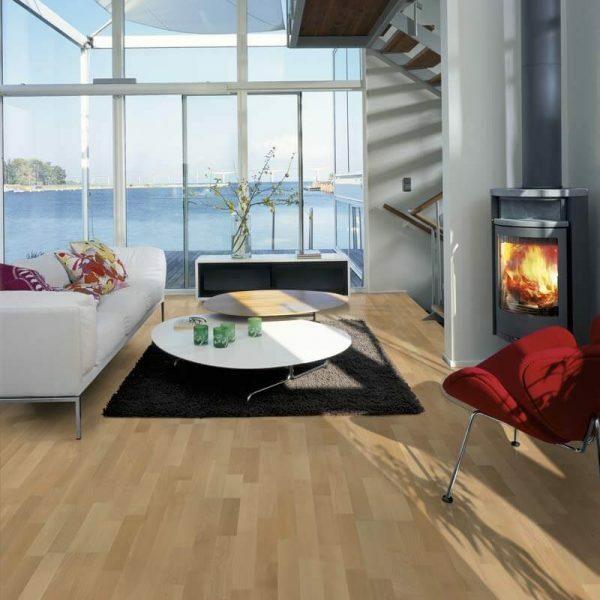 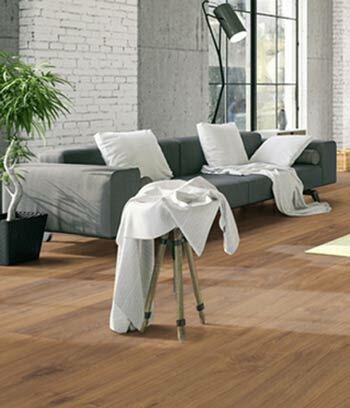 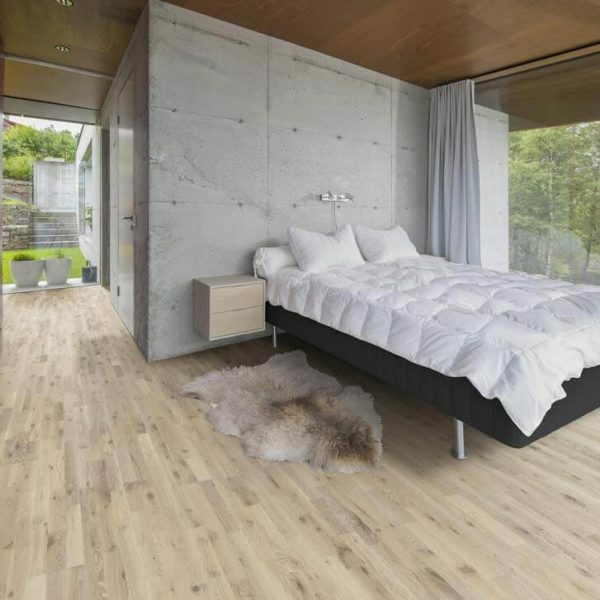 The Kahrs Original Flooring range uses the Kahrs patented parquet technology and comprises of three separate layers. 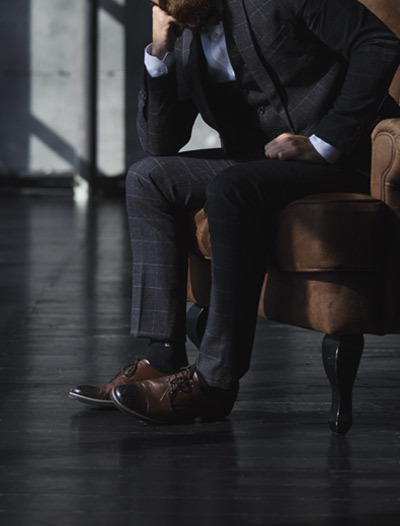 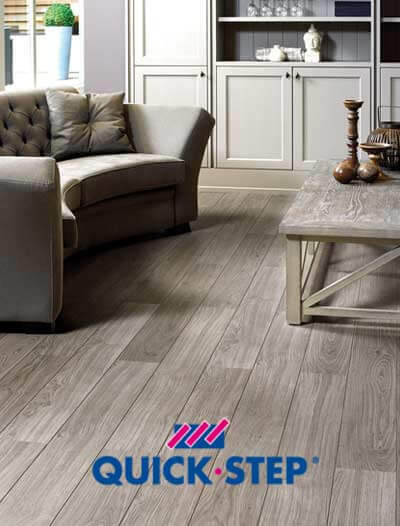 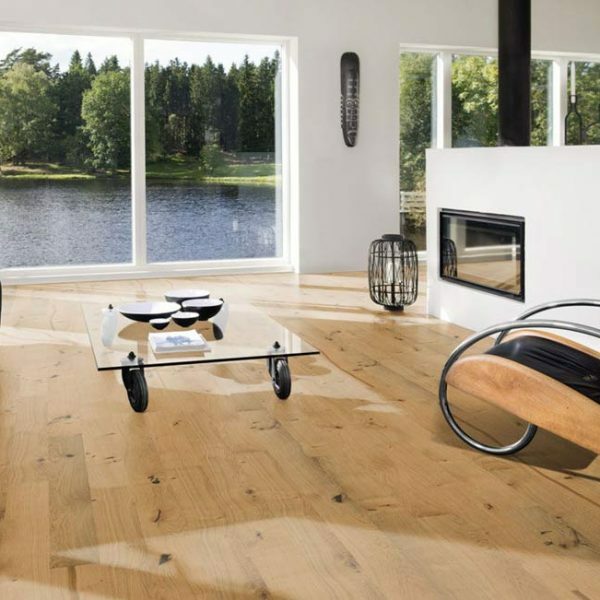 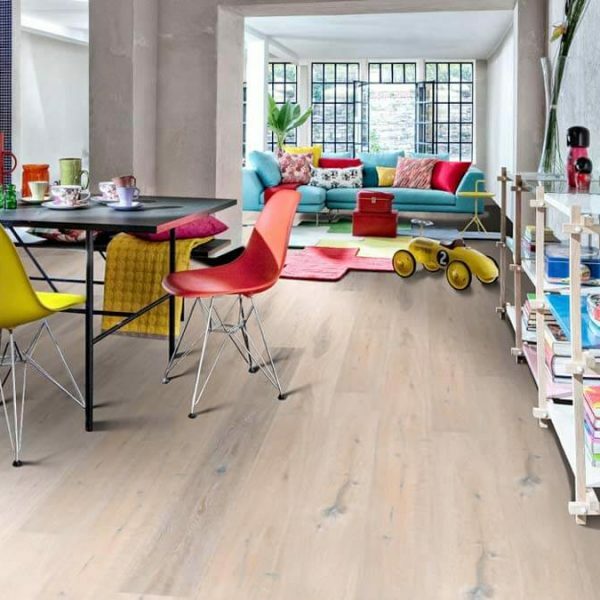 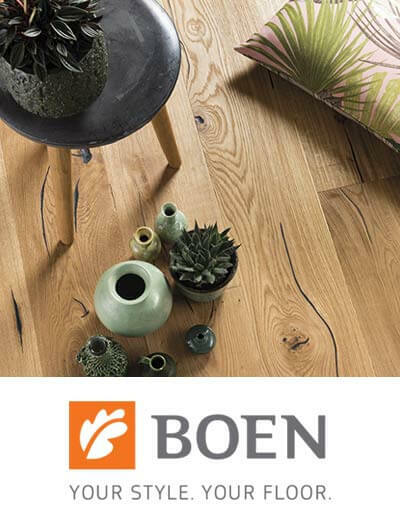 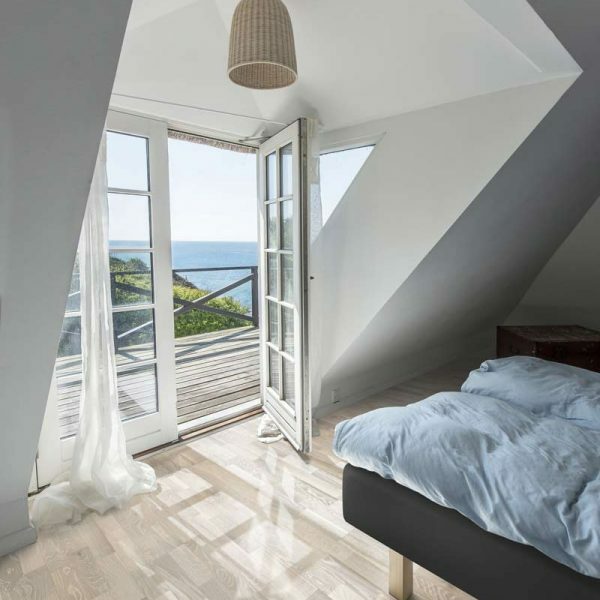 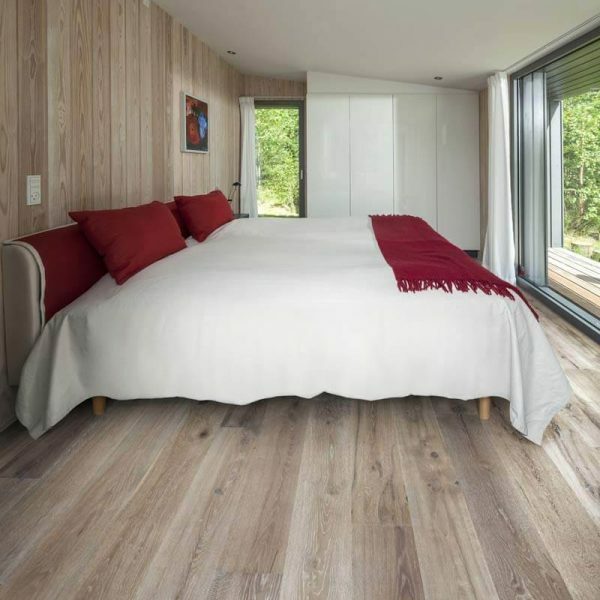 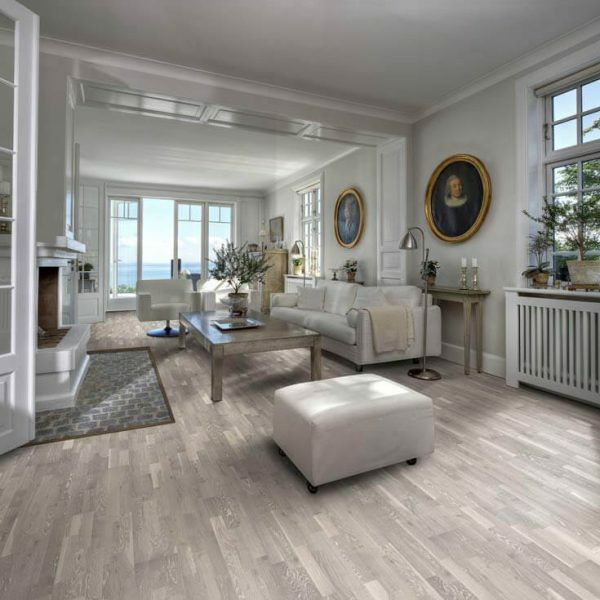 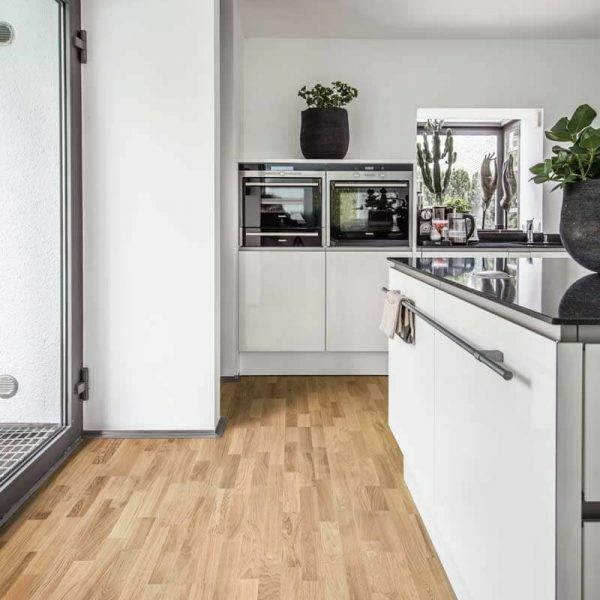 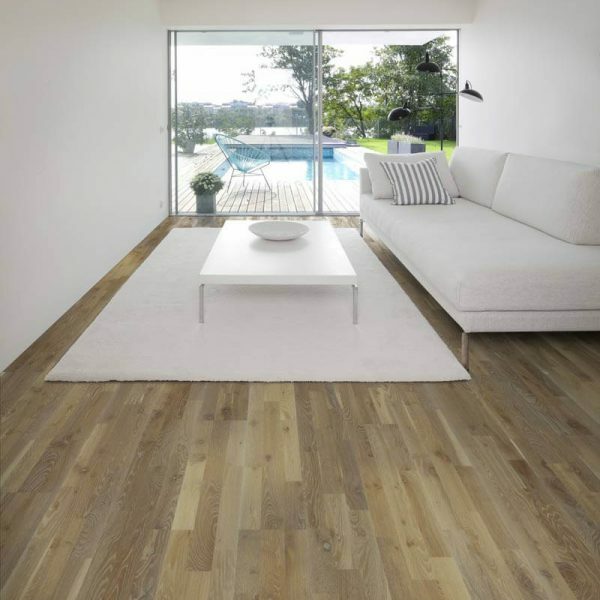 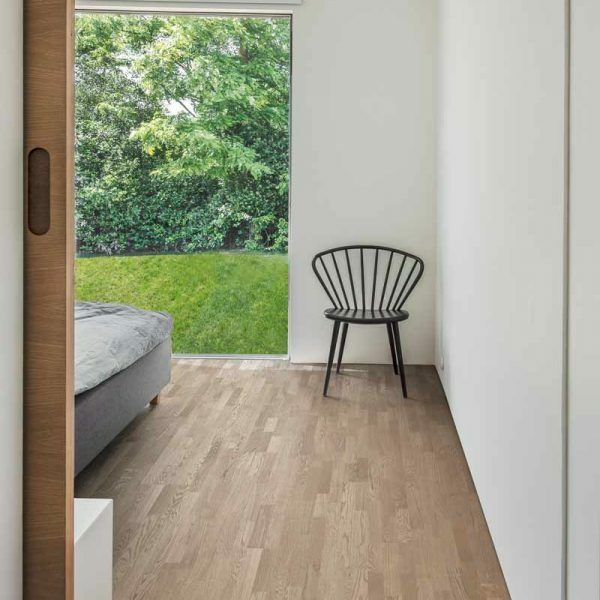 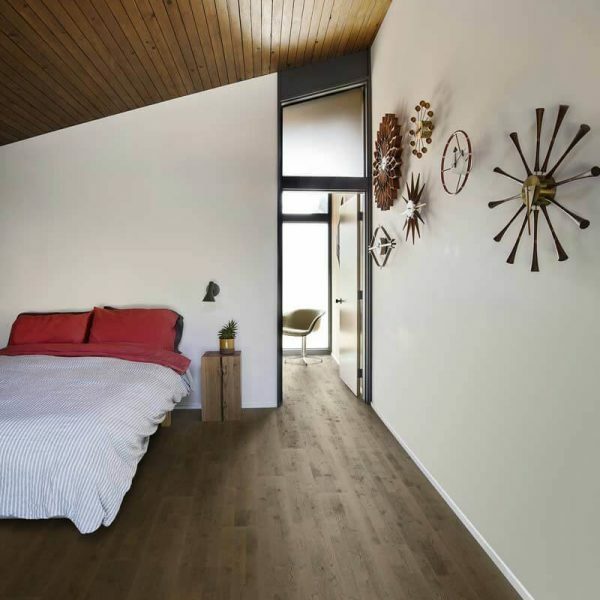 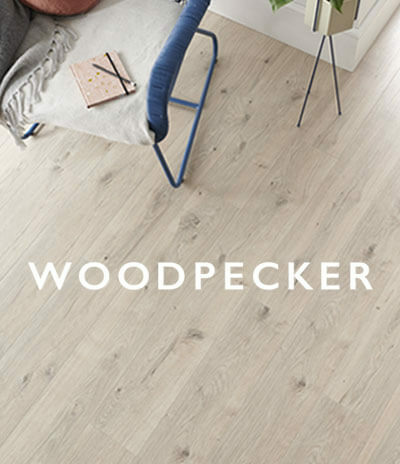 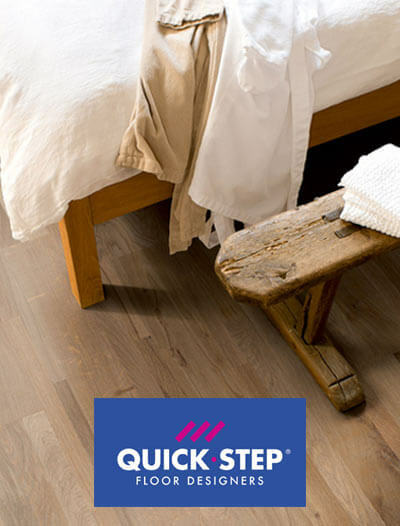 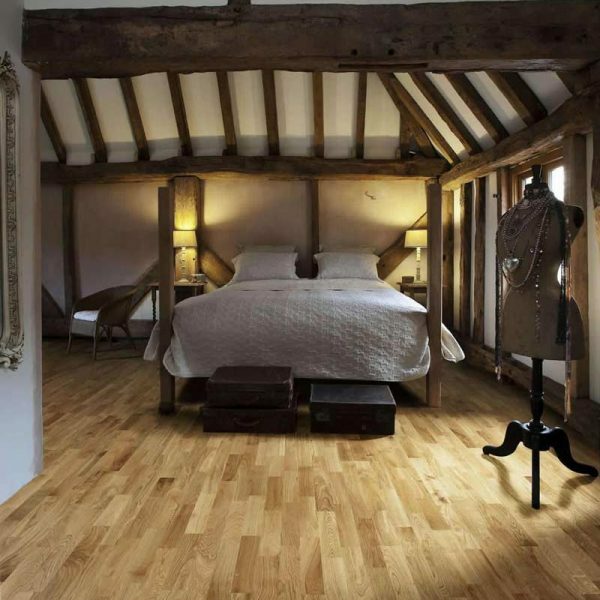 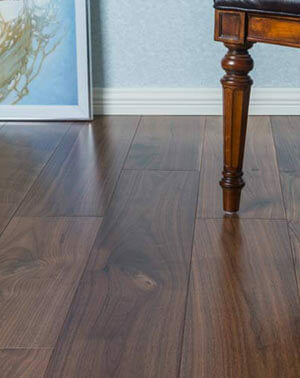 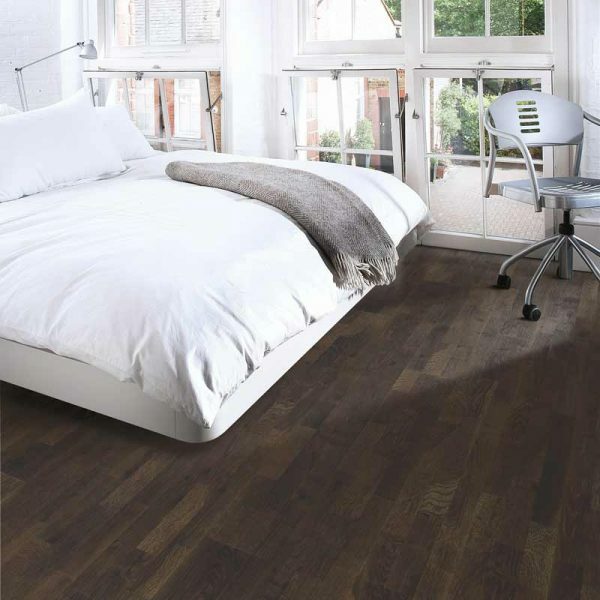 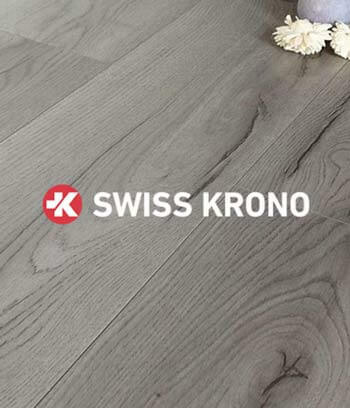 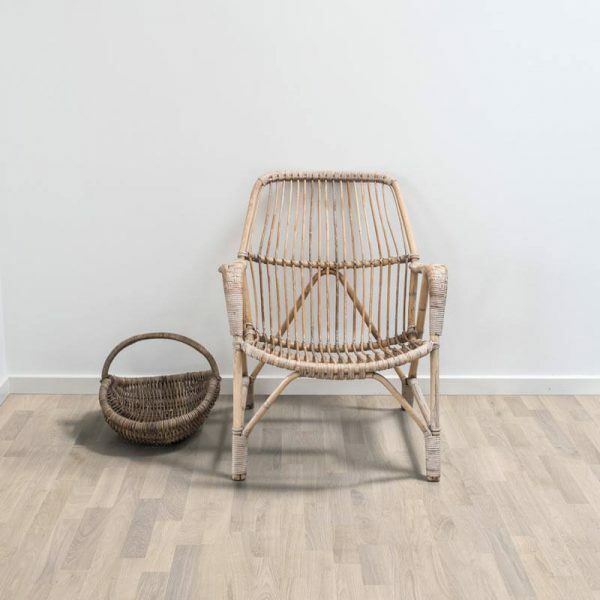 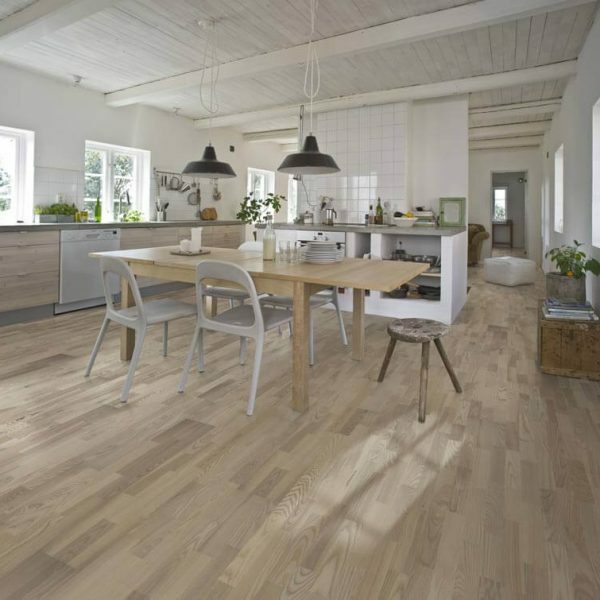 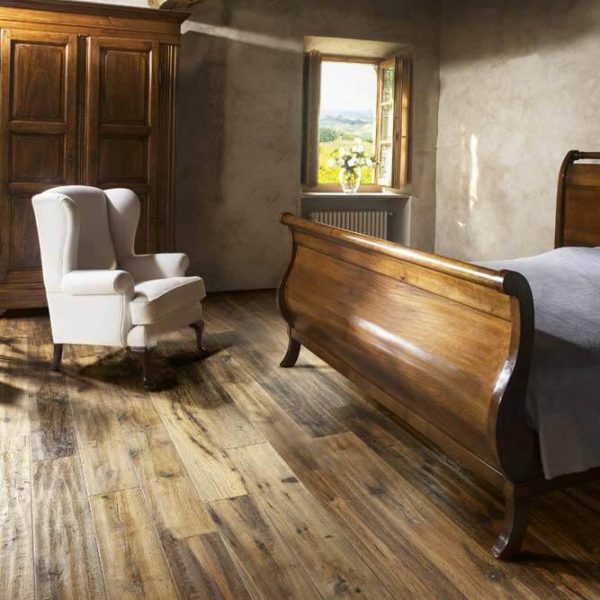 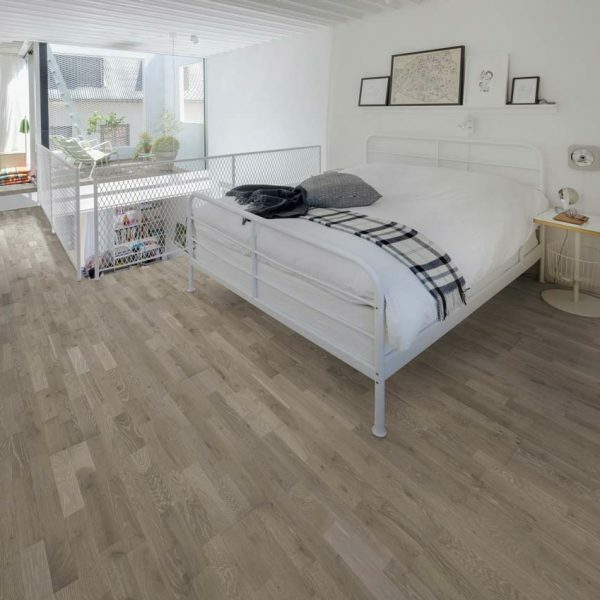 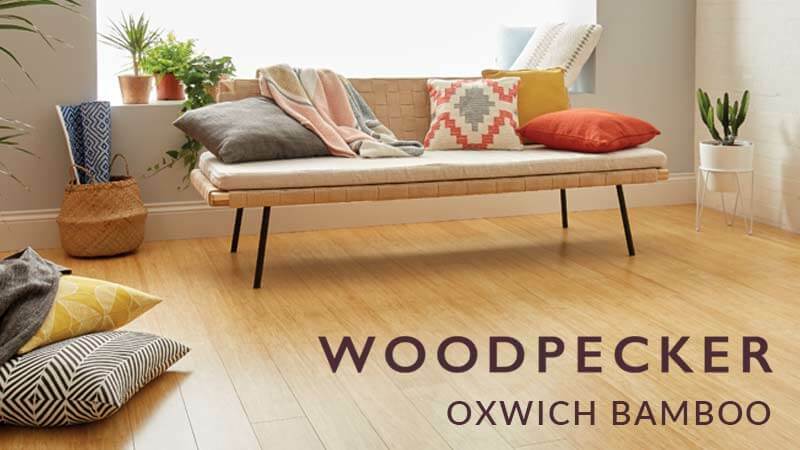 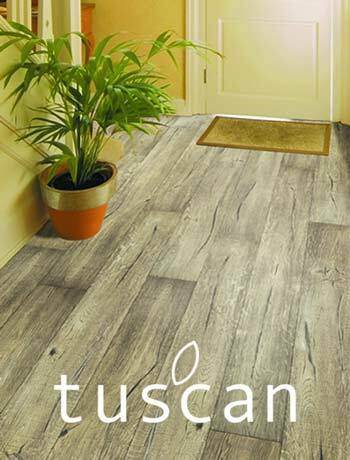 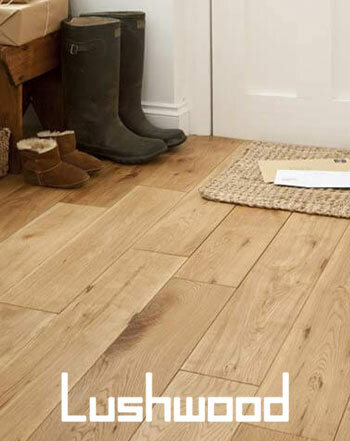 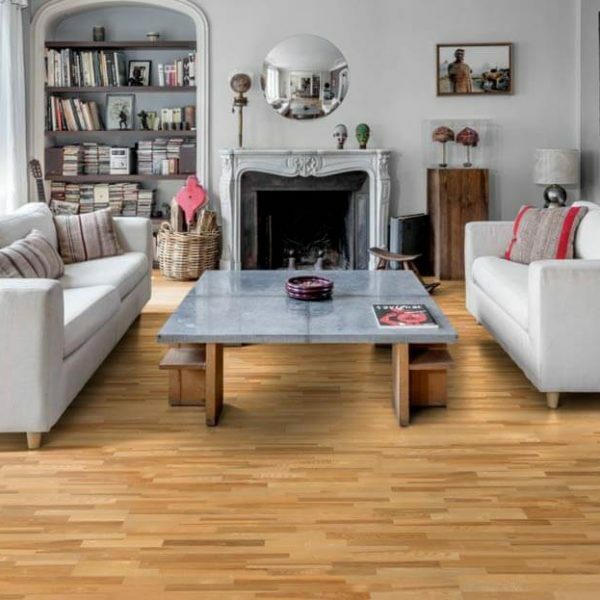 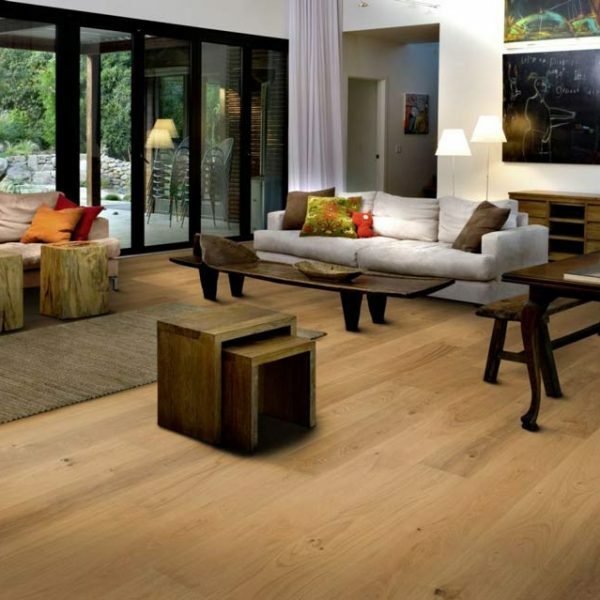 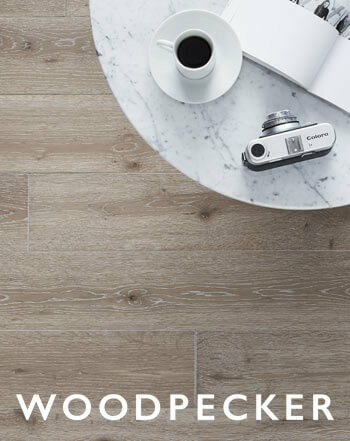 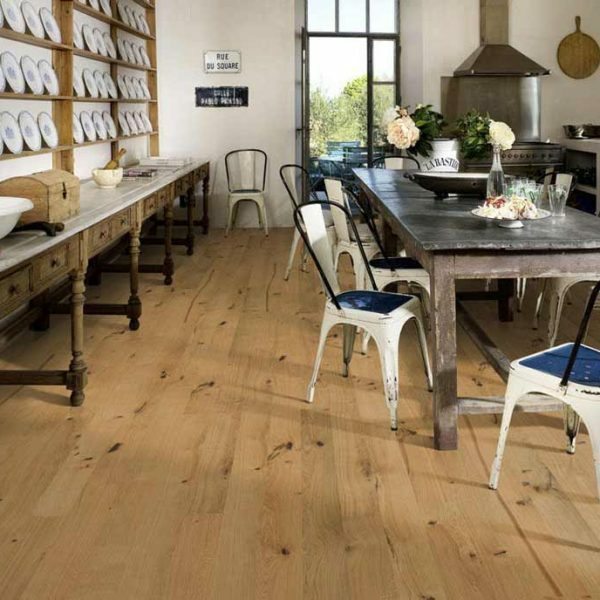 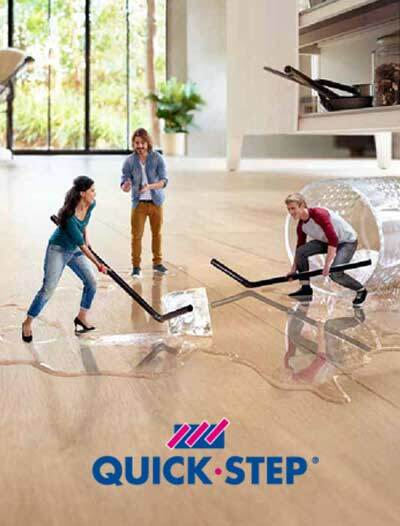 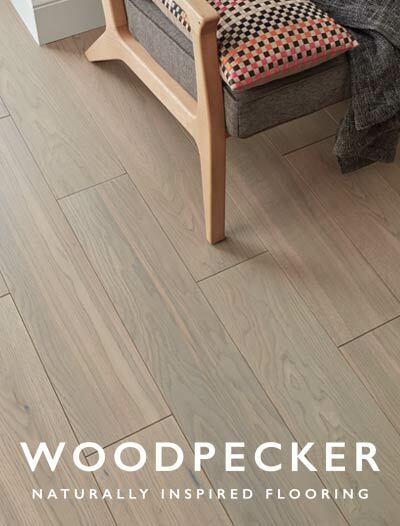 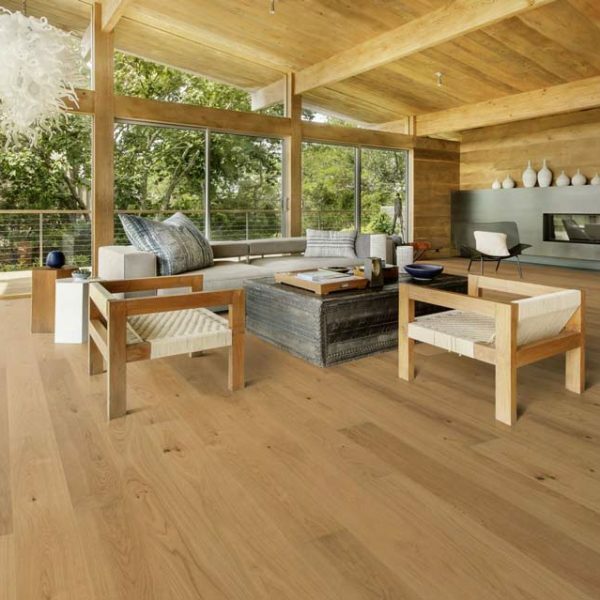 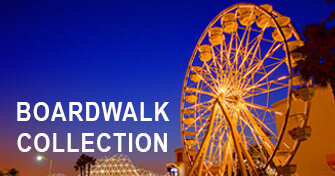 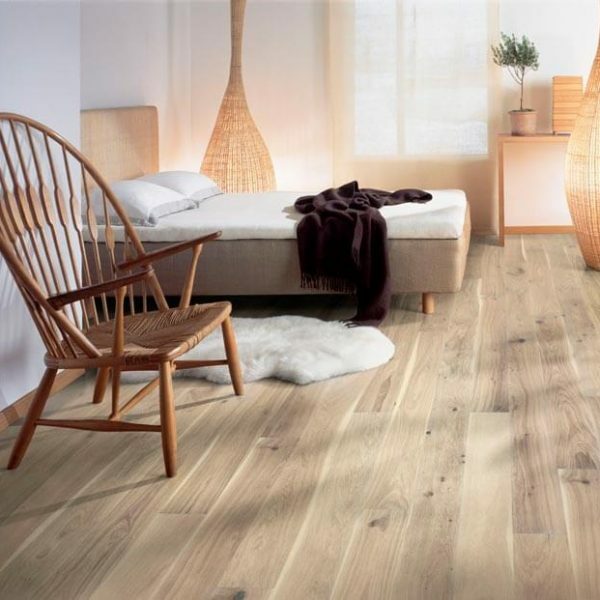 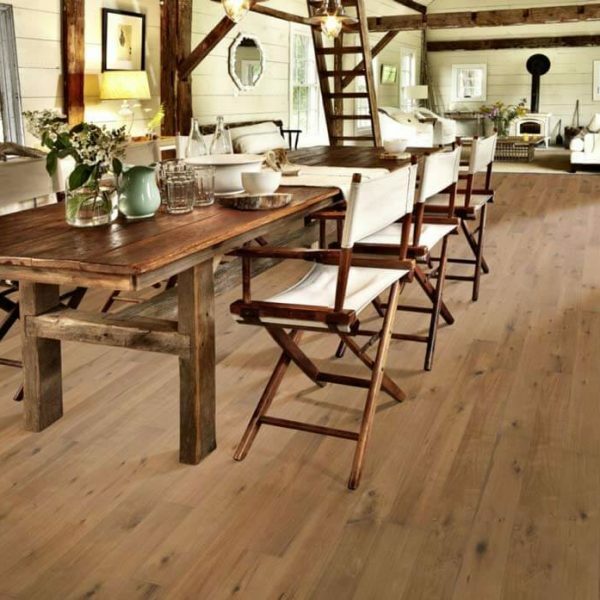 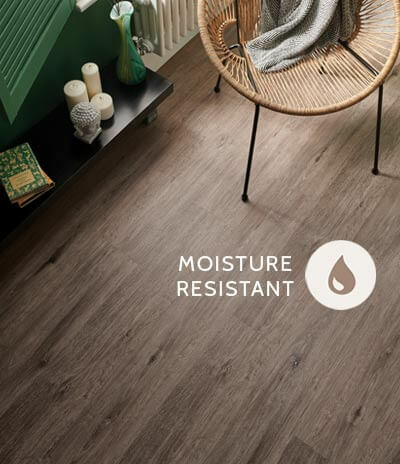 The 15mm thick planks feature a high quality wear layer of 3.5mm and can therefore be sanded and refinished up to three times during their life. 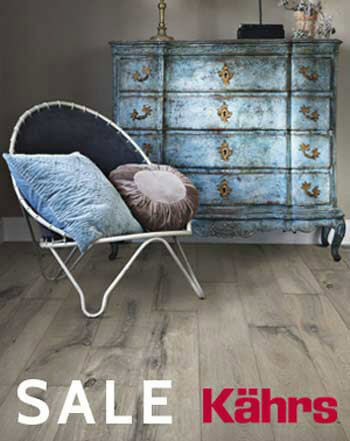 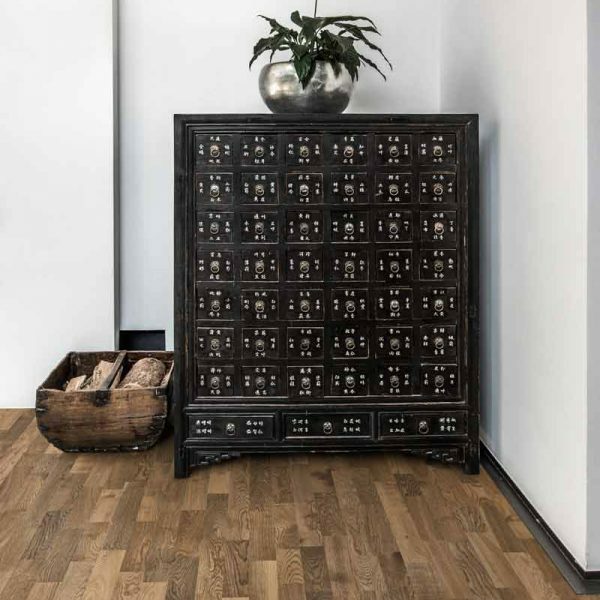 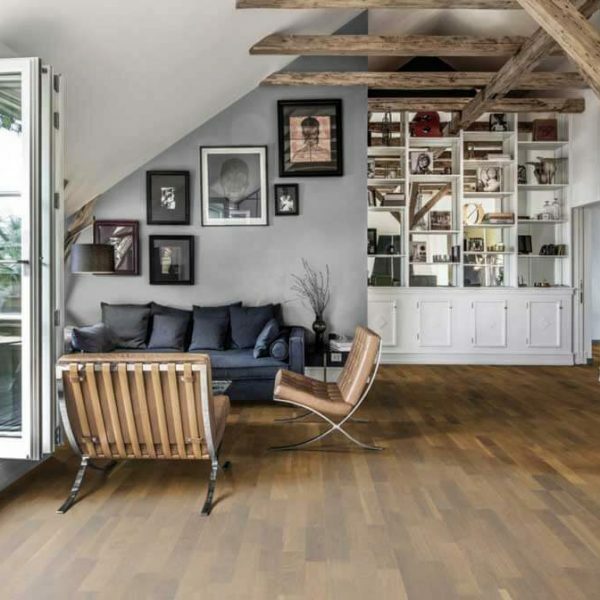 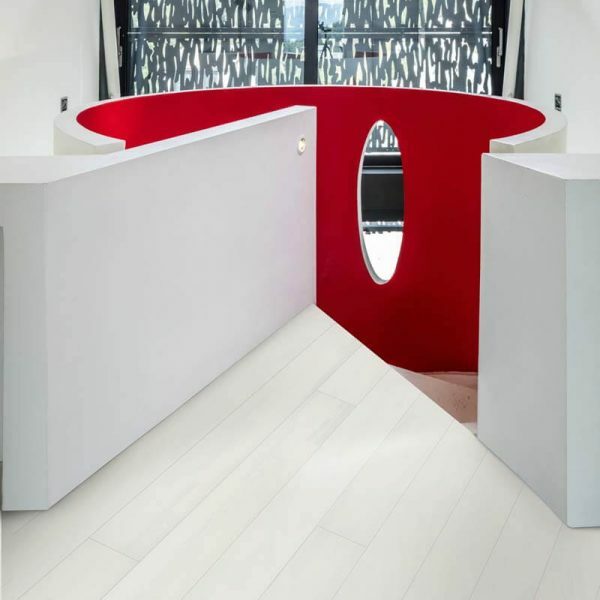 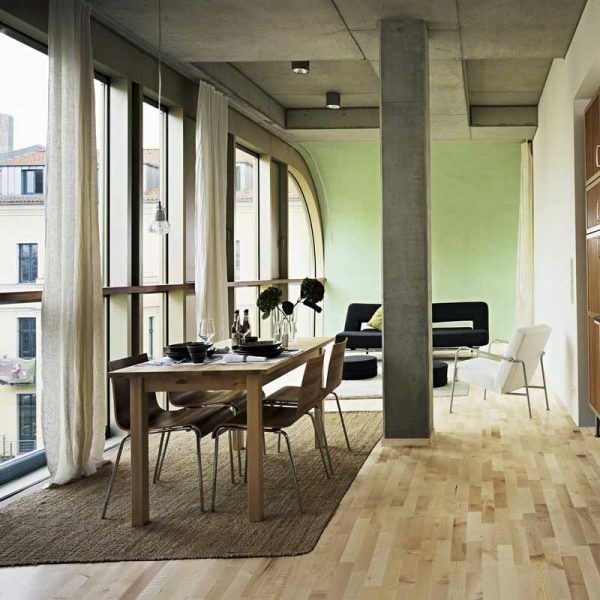 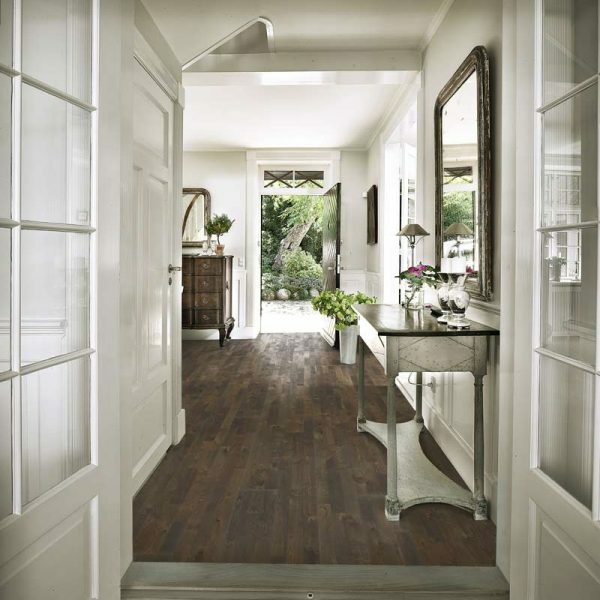 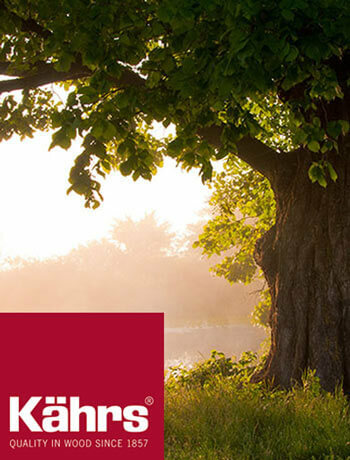 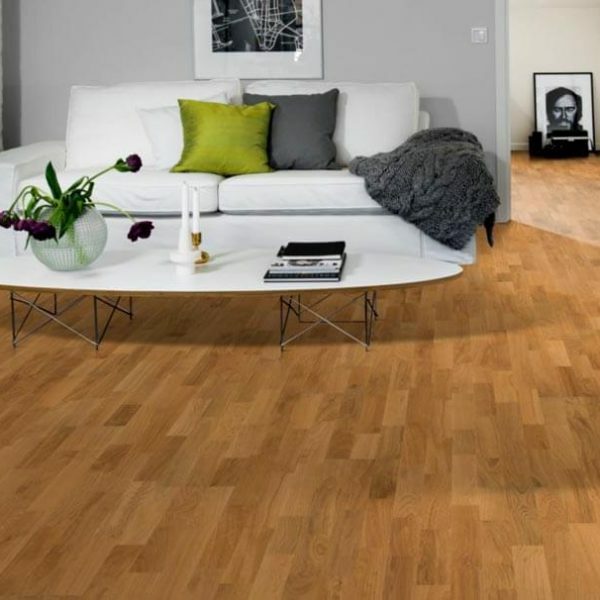 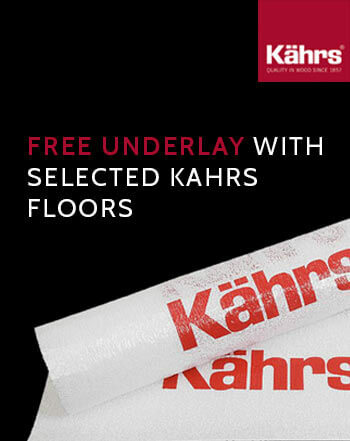 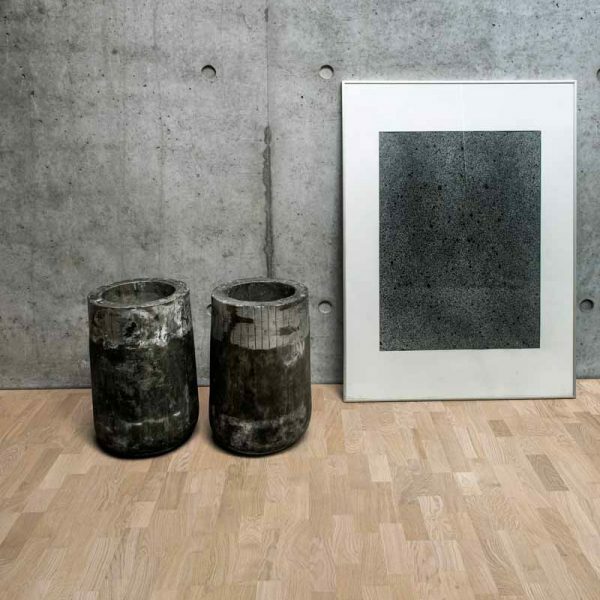 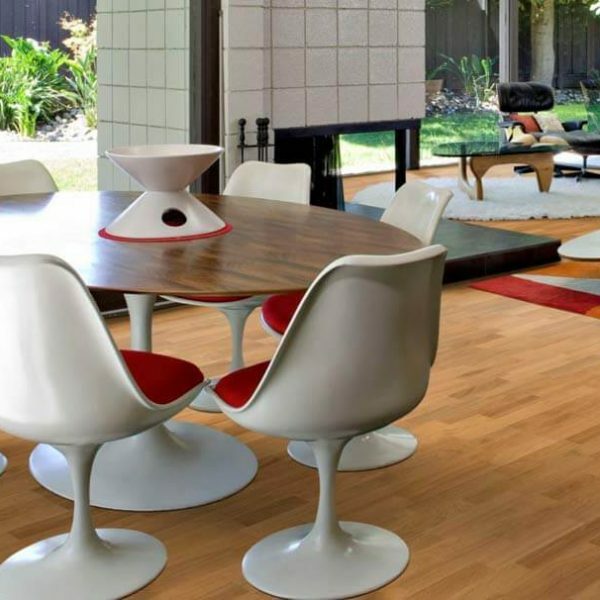 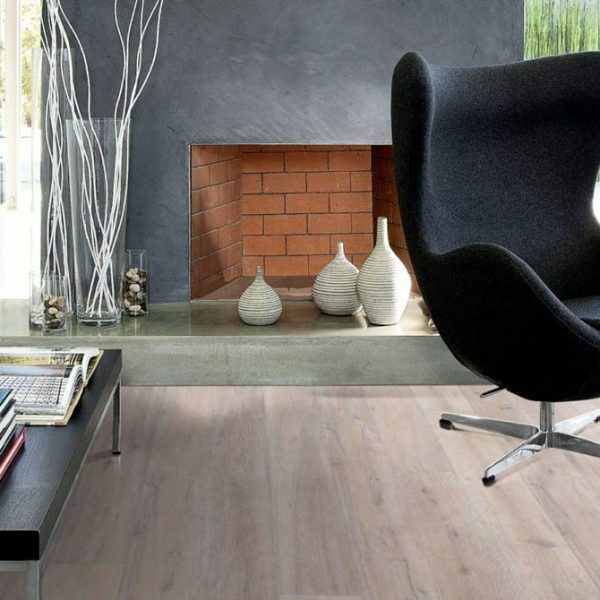 Kahrs Original floors are suitable for all kinds of installations in the home, office or retail spaces. 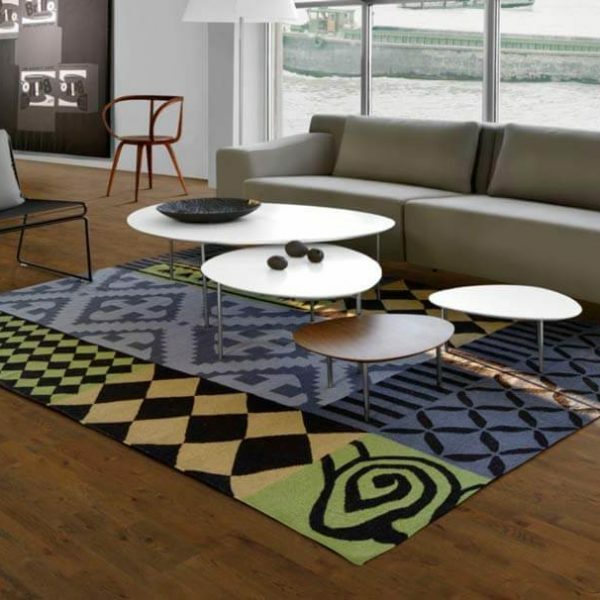 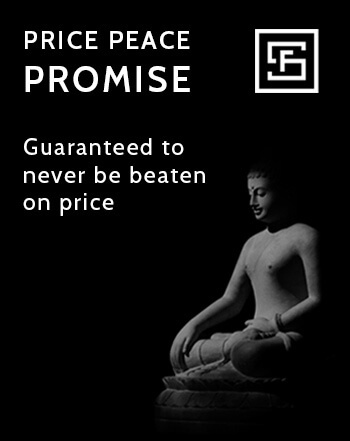 This is the most extensive range within the Kahrs portfolio and you can browse the various collections below.